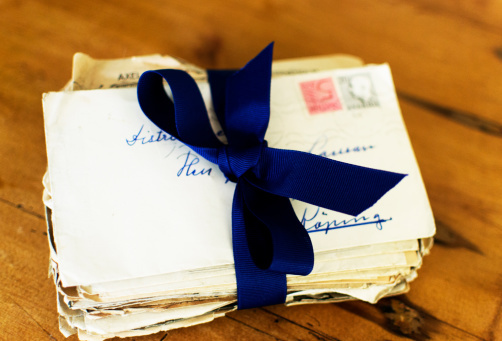 Since December is Write to a Friend Month, we’ve decided to let you know that we miss you through a letter. It’s been a few months since we’ve last seen you, but the distance has only made us grow fonder. Come hang out with us and take care of all your MVD needs. We can handle everything for you, from driver’s licenses to notary services. And we’re always happy to help! If you come and hang out with us, we promise to give you fast and friendly service. Plus, we’ll give you service with a smile! And we want to be helpful, even before you walk through the door. You can check out information about the documents you need to bring in on our website. You can even see how long our wait times are by going to our website. Anyways, come see us soon! We miss you!